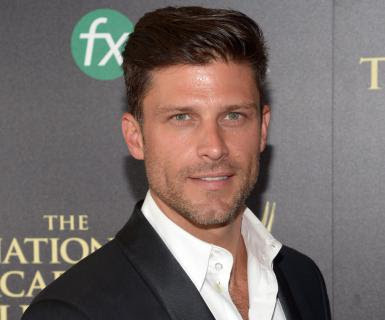 Great news for fans of Days of Our Lives' Greg Vaughan. Vaughan has signed a new contract to remain in Salem as Eric Brady. He will also be starring in a new Hallmark movie as well! Vaughan tweeted the news on Friday: "Great day today! Official contract extension @DaysofourLives & new movie @hallmarkchannel Truly Blessed!" Great day today! Official contract extension @DaysofourLives & new movie @hallmarkchannel Truly Blessed! Will Eric reunite with his true love, Nicole Walker (Arianne Zucker)? Stay tuned!